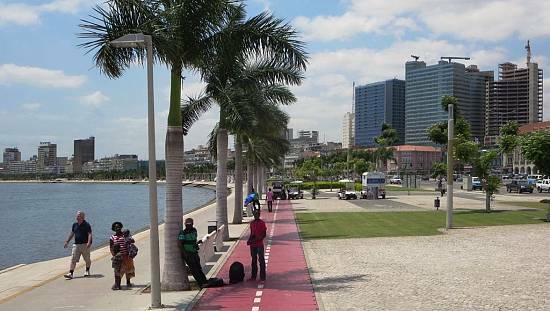 A worrying trend in Angola is raising concerns about the country’s economy. Since João Lourenço took over the presidency in September 2017, the country’s net foreign exchange reserves have fallen by 32%. From US$ 15.6 billion to US$10.6 billion today. This is the lowest value recorded over the last 12 years. In December last year, the country’s gross international reserves shrank to $16.16 billion against $18.23 billion a year earlier.